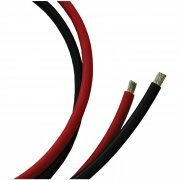 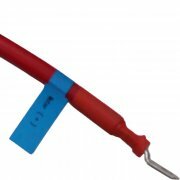 We Only use marine grade tinned copper 3B&S cable, blind tinned copper lugs, silicone impregnated heat shrink and each connection is clearly labelled for ease of installation. 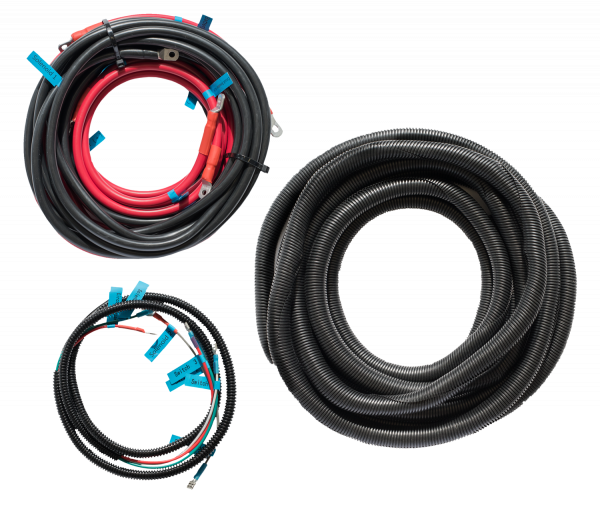 If you can match up and connect “A” to “A” and “B” to “B” then this custom loom is for you, no need to refer to wiring diagrams etc. 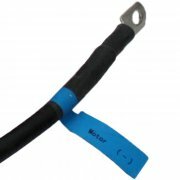 Categories: Anchor Winch Accessories, Wiring Looms & Accessories. 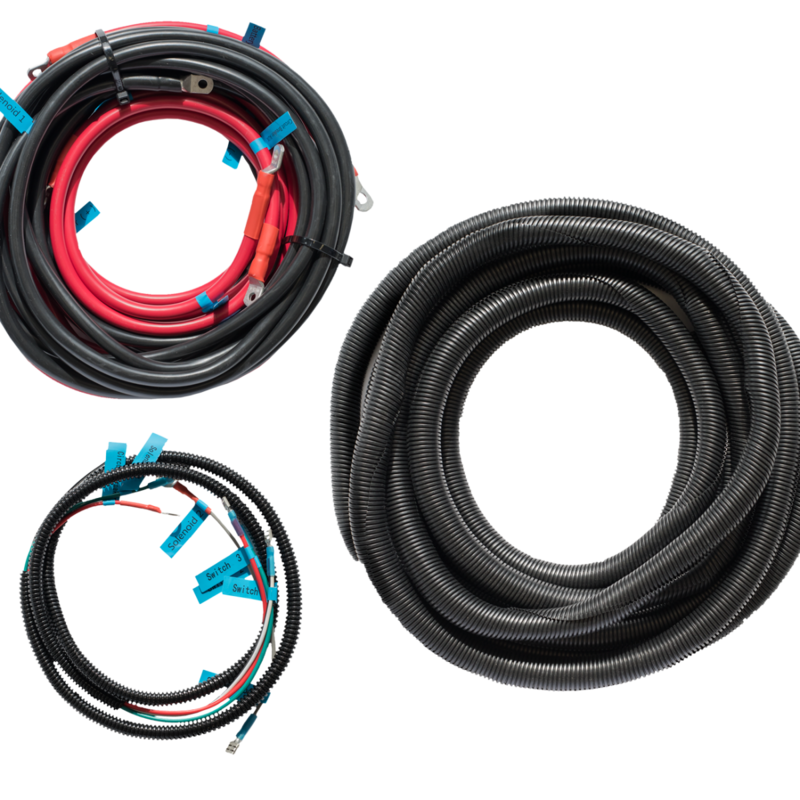 Viper Pro Custom Made Wiring looms are individually handcrafted to fit your boat and are fully tested before they are shipped. 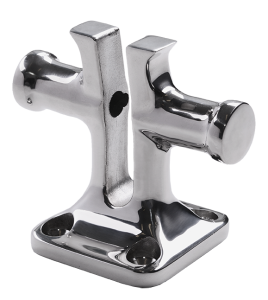 Simply fit your winch and accessories to your boat, take 4 measurements, email or fax your nearest Bell Marine Dealer and we will custom make and dispatch your loom from our Victorian Warehouse. 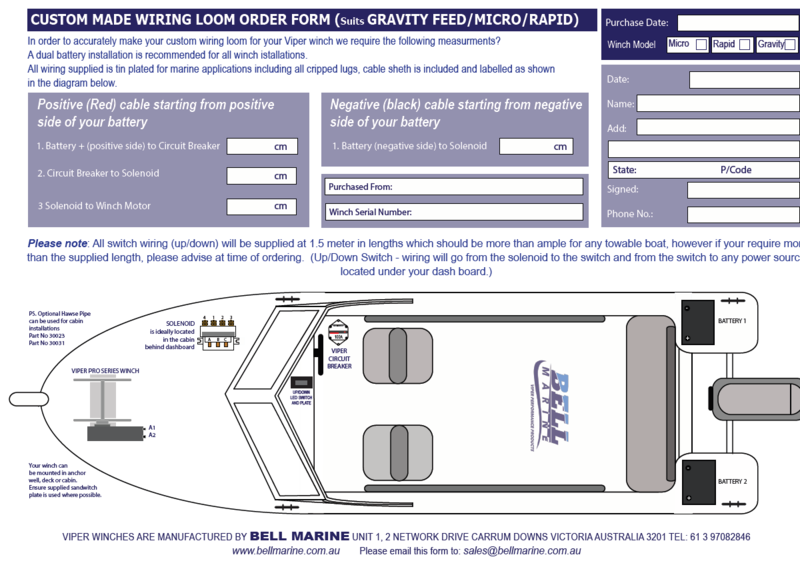 Please download and complete your loom order form and either hand it to your Bell Marine Dealer at time of order or email directly to sales@bellmarine.com.au / fax (03) 9708 2845 and we will forward your completed loom to your nearest dealer.